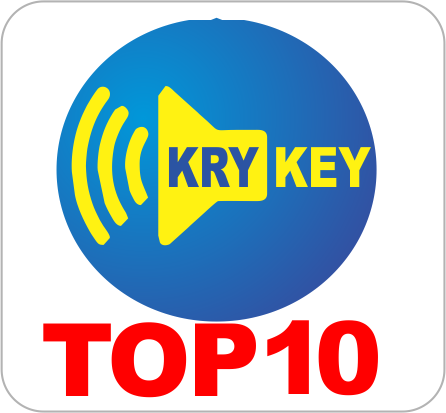 KryKey Premium Radio 2006-2014. Simple theme. Powered by Blogger.